West Hollywood, CA, (also known as “Weho” to locals), is a community in Los Angeles, bordered by Beverly Hills to the west, and Hollywood to the east. 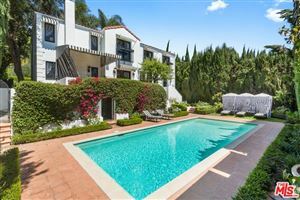 West Hollywood is in a great location due to easy access to downtown Los Angeles, the San Fernando Valley, Beverly Hills and Century City, LAX and LA beach communities of Venice, Santa Monica and Malibu. 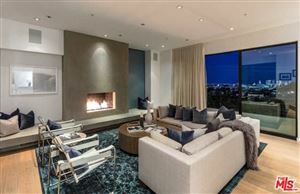 West Hollywood is also ground zero for Los Angeles nightlife, encompassing the Sunset Strip, Santa Monica Blvd, Robertson Blvd and Melrose Ave. From live music to dance clubs to comedy clubs and fine dining, you are always just a short distance from something great going on 7 nights a week. 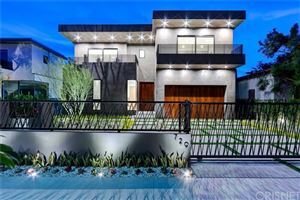 Housing in West Hollywood is also very diverse, with something in just about every price range and style to choose from. 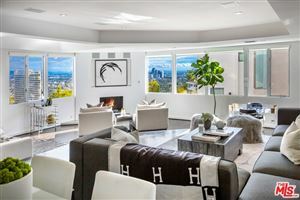 Condos can be found priced from about the $300,000 range, with luxury hillside estates selling well into the millions of dollars. 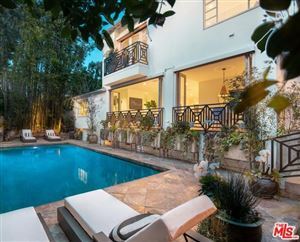 Listed below is a partial list of homes currently available for sale in West Hollywood. If you would like more information on any of these properties, please give me a call at (310) 717-2232 or you can leave your contact information on my contact form and i’ll get back to you within 24 hours. 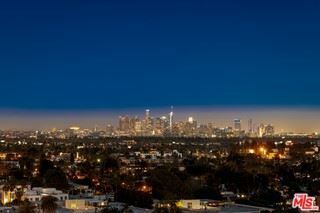 See all West Hollywood Homes. More homes on the next page! 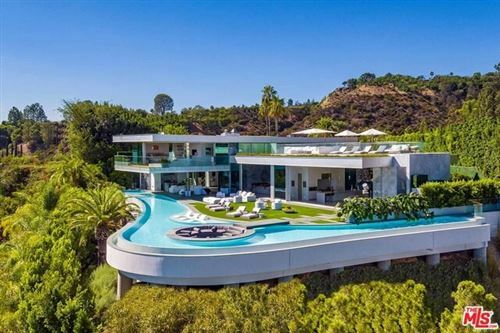 Here are more currently listed Hollywood homes for sale, as well as Beverly Hills homes for sale. Updated daily!